See where your teen will be living during their stay with us. View photos of our resident rooms, cultural room, common room and more. Download your copy of our handbook for parents/guardians. 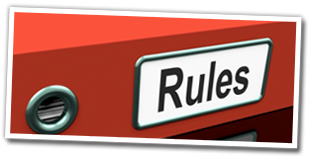 Read about house rules, rules for teens, and expectations for families. During their stay, teens will have their own private room. We encourage teens to create their own comfortable space. Stay in one of our 2 comfortable family rooms while visiting. We also provide baby cribs if little ones will be joining you. 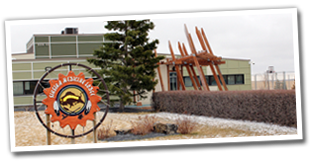 Our residents are free to participate in cultural teachings and smudging in our cultural room. We have a large classroom with the latest technologies for teens to continue their classes and education during their stay. Member of the Youth Solvent Abuse Committee (YSAC) network. 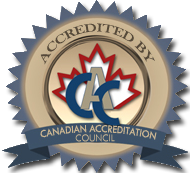 Accredited by Canadian Accreditation Council (CAC).